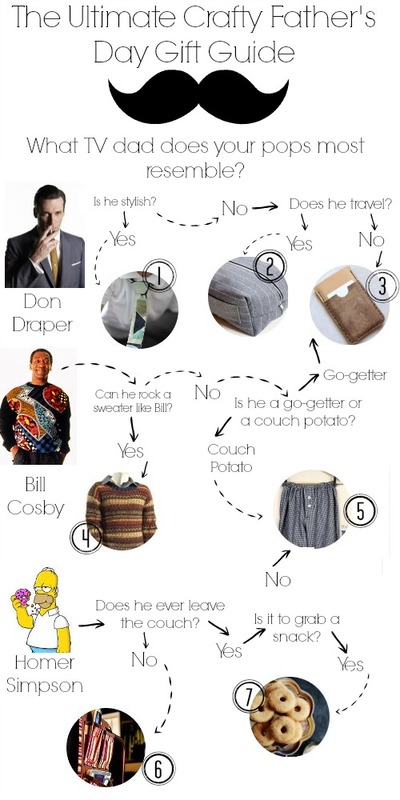 I think that we can all agree that it’s hard to shop for dads. 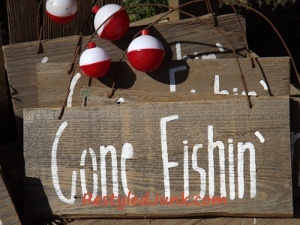 Fathers seem to have every tool, golf club, and all sports gear that they need. 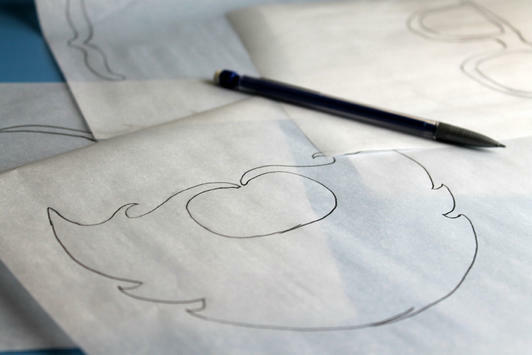 This is why one of the best options that we have to make Father’s Day perfect is to think outside of the box and try making Dad something for the heart. 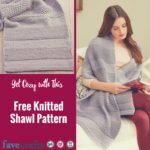 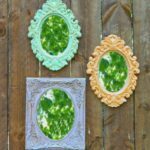 Handmade gifts are a sure fire way to give your dad a perfect Father’s Day, and AllFreeHolidayCrafts.com has all the advice, inspiration, and tutorials that you will need! 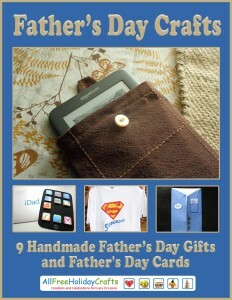 Take a look at our latest eBook written with Dad in mind, Father’s Day Crafts: 9 Handmade Father’s Day Gifts and Crafts for Father’s Day. 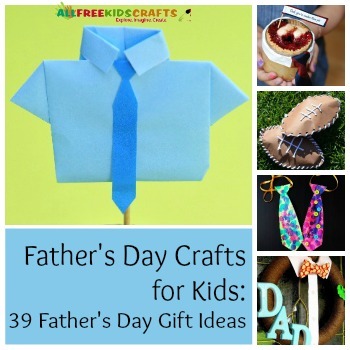 This free eBook is filled with Father’s Day crafts that will give your Dad more than a few reasons to smile this holiday. 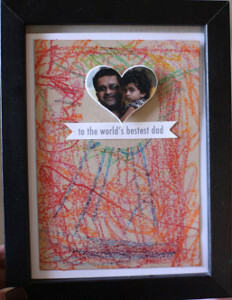 With our free collection of Father’s Day craft tutorials, celebrating your Father will be fun and easy. 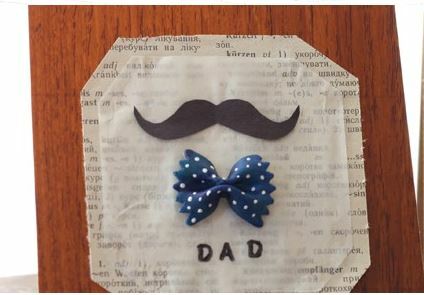 Father’s Day Crafts: 9 Handmade Father’s Day Gifts and Crafts for Father’s Day, is a collection of Father’s Day crafts that you can use to create a manly handmade gift for Dad, a creative handmade card, or a few extra special Father’s Day decorations. 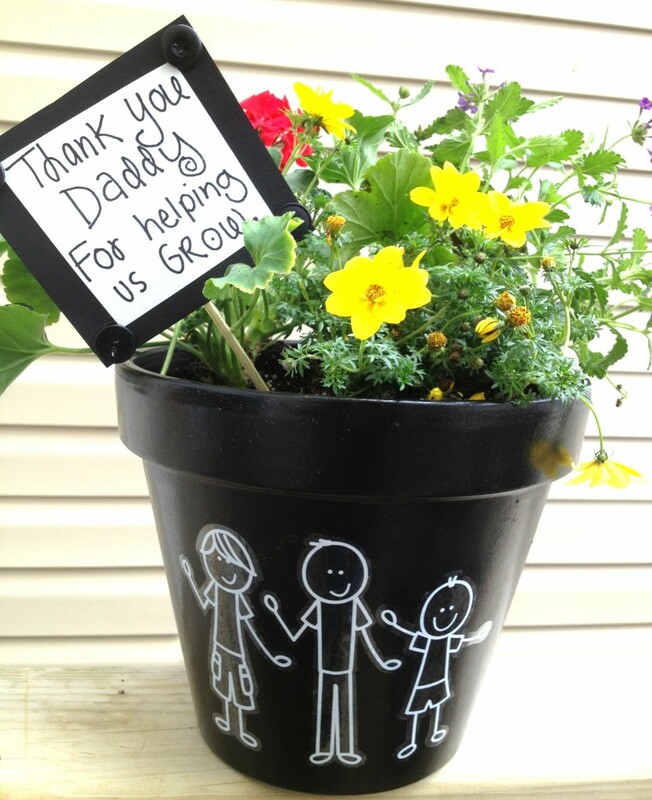 Add a personalized touch to your Father’s Day celebration with these fun and exciting Father’s Day craft ideas! 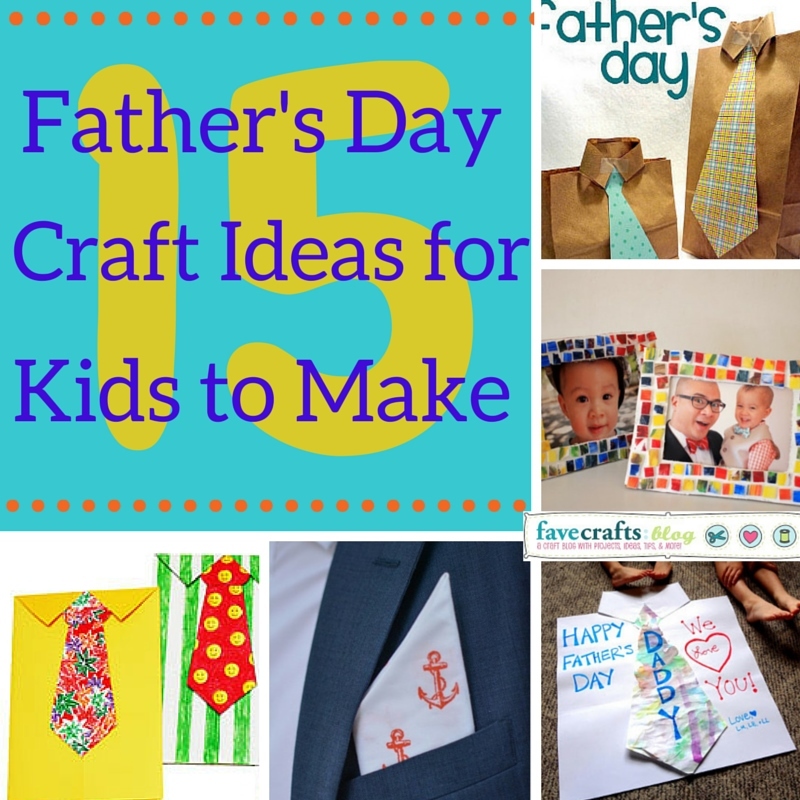 The craft tutorials that are included in the Father’s Day Crafts: 9 Handmade Father’s Day Gifts and Crafts for Father’s Day eBook are a handful of our very favorite and most popular Father’s Day craft ideas. 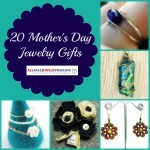 Dad will be sure to love any one of the handmade gifts that we have included in this collection. 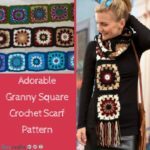 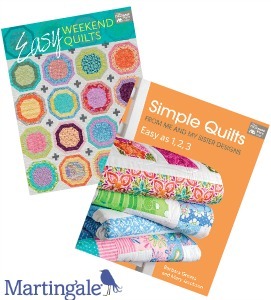 To make things even easier for you, we have included step-by-step instructions and images that will guide you through each craft tutorial featured! 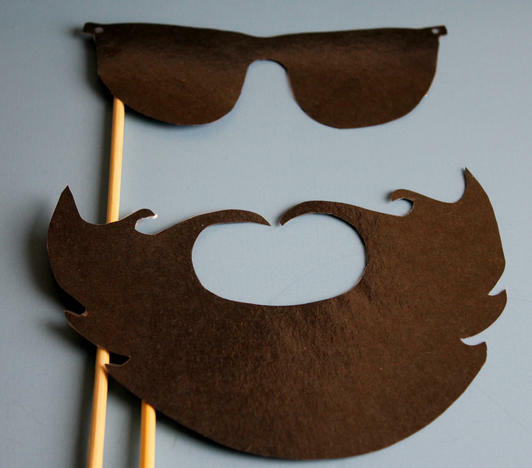 Take your pick of one of these 9 fun and fabulous Father’s Day craft ideas to make sure that your father has a happy, care-free, and thoughtful Father’s Day. 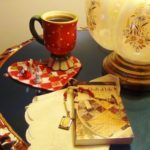 With this free eBook you’ll have plenty of time to think ahead and plan out the perfect gift, card, decoration, and day for Dad. 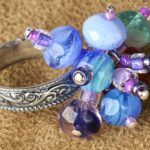 Surprise him with a few heart-felt and handmade treasures. 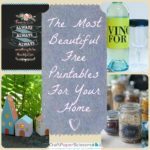 We all know that handmade gifts mean so much more than store-bought ones – especially to a parent. 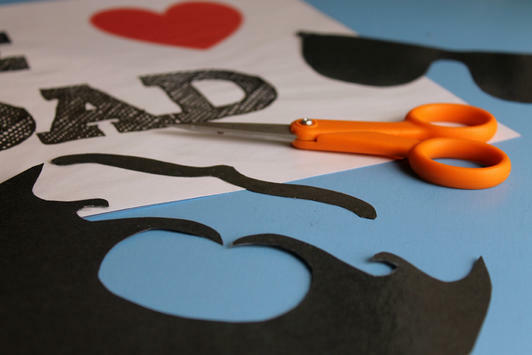 Take a look at Father’s Day Crafts: 9 Handmade Father’s Day Gifts and Crafts for Father’s Day, it’s free to download and print, so why not take a gander right now? 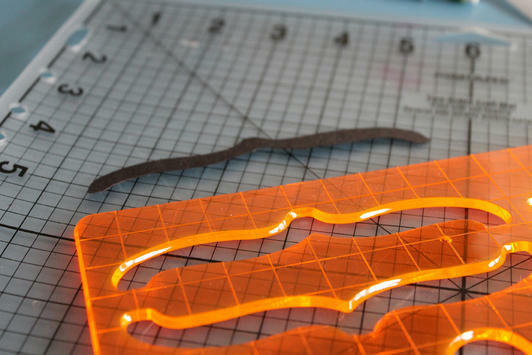 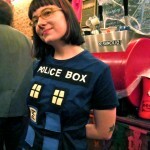 Are you planning on crafting for your Father this June? 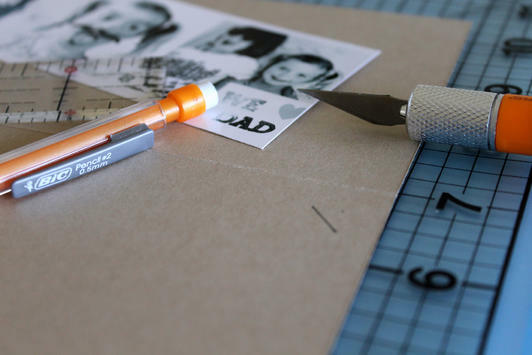 Start off your Father’s Day crafts with a nice handmade card for dad. 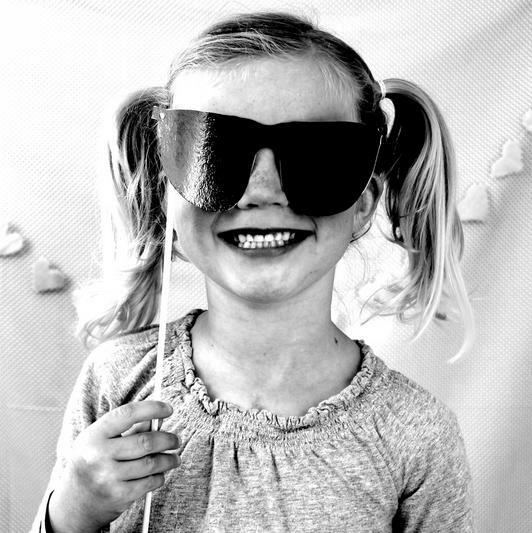 Cards are great for families to make together and is a fun way for kids to get in on the fun. 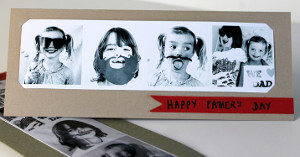 This Photobooth Father’s Day card is a great way to show dads and grandpas alike how much they’re appreciated. 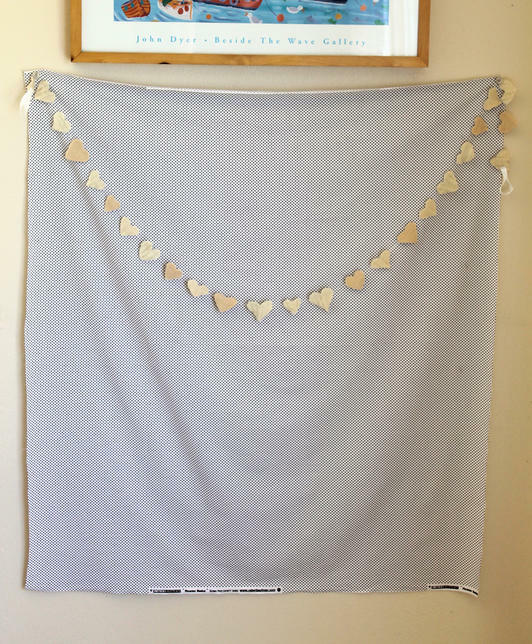 Gather the kids and the whole family together for a day of fun photos and gather the best into this cute photobooth style card. 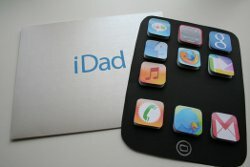 Dad will love it and will get a kick out of showing off the cute photos to his buddies. 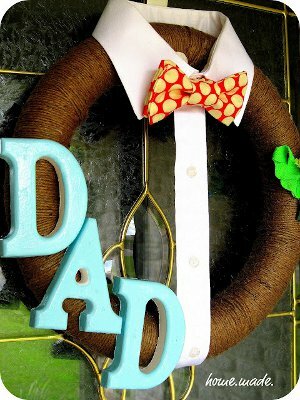 Here’s a fun way to decorate for dad’s big day…this cute Father’s Day Wreath is a great way to welcome dad home, or hang it on the door of the den to help denote dad’s place! 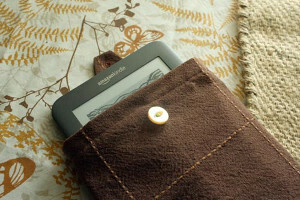 You can make this project with an old shirt and you can even decorate it with things dad loves, like golf balls, fishing hooks, or small grilling tools. 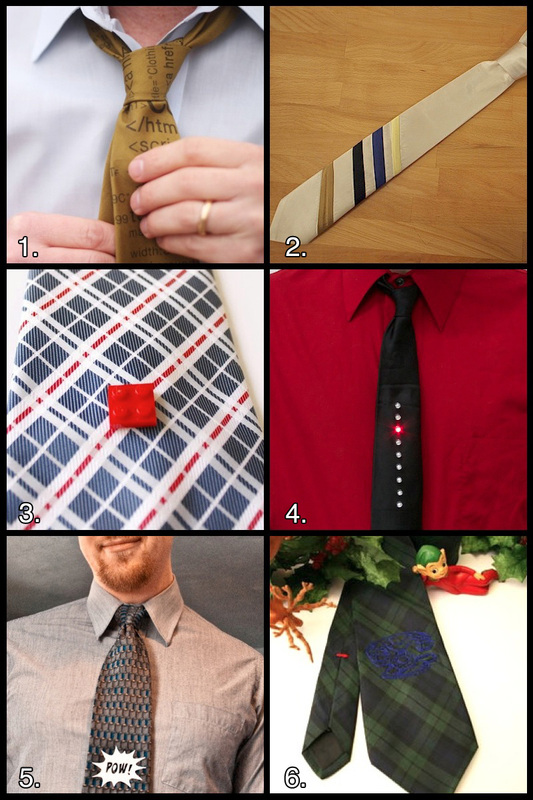 Filled with tons of easy DIY projects for all kinds of dads, Crafts for Father’s Day: 36 Homemade Father’s Day Gift Ideas is a great resource for clever and useful homemade gifts for the man in your life. 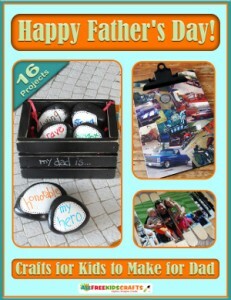 From cute cards to golf ball roses, the projects in this free eBook are a fun and simple way to show dad how much you care!